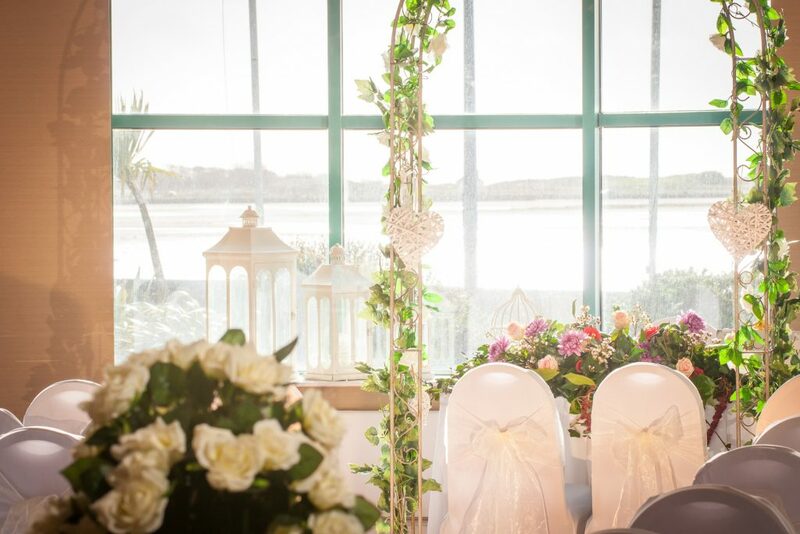 The beauty of a West Cork wedding simply can’t be beaten. 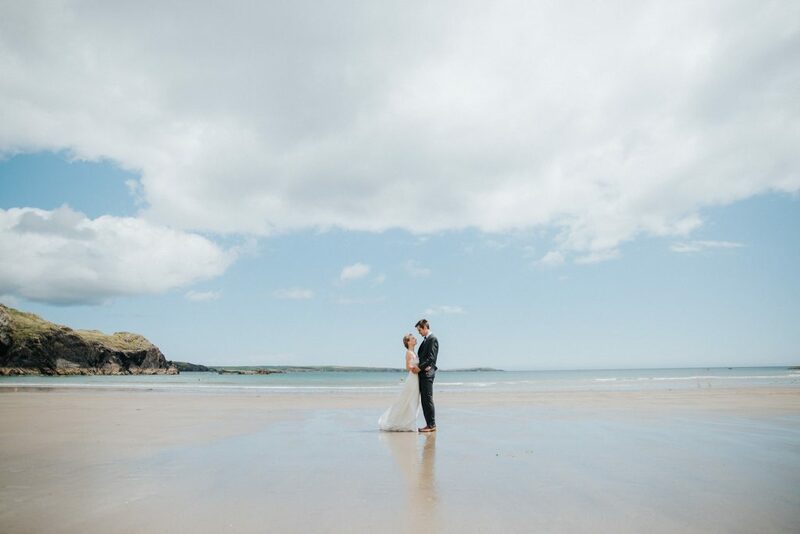 The Celtic Ross Hotel has the answer in terms of a timeless venue with panoramic views of Rosscarbery Bay, the sea and Galley Head, perfect for some seriously beautiful wedding photos; we even have our very own flock of swans that love being photographed! 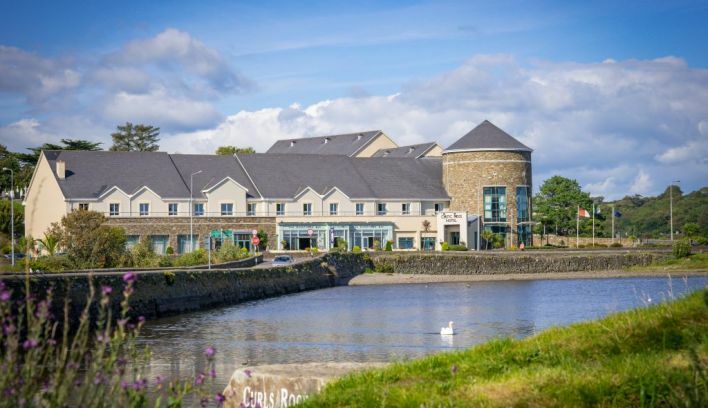 And with only a one hour drive from Cork Airport and Ferry Terminals, it is easy for family and friends to fly or ferry in and share your special day with you. 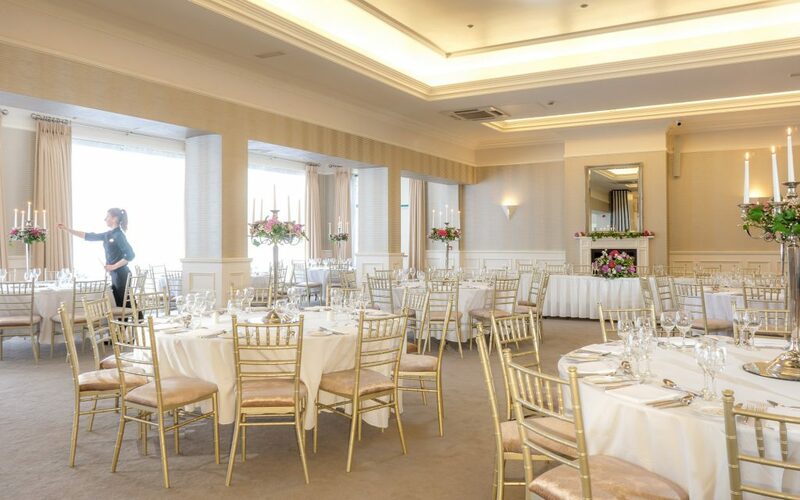 Our classically styled Ardagh Suite with high ceilings and stunning chandeliers creates a warm and welcoming atmosphere. Our Euro-Toques accredited Head Chef Alex Petit has applied his culinary style and influence to all our wedding packages– Each dish is masterfully created using the finest local ingredients to create a culinary journey which is sure to tickle the taste buds of all your guests. 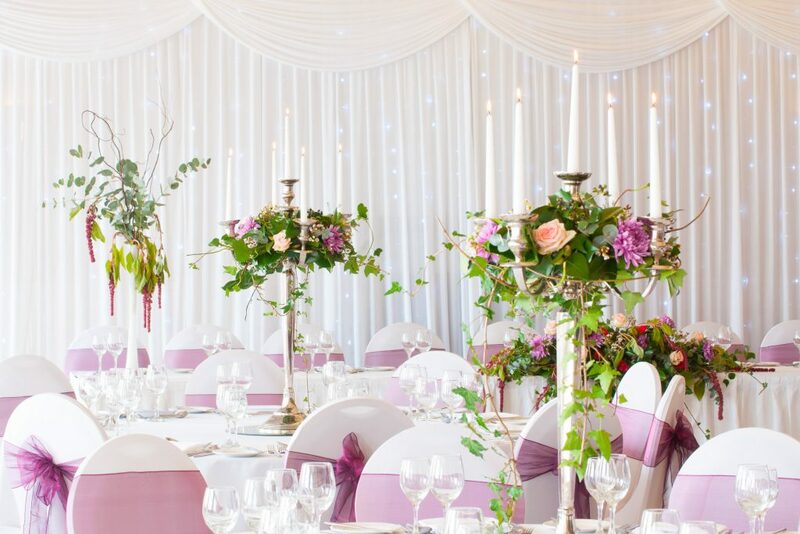 Here at the Celtic Ross, we appreciate that every Wedding Day needs to be unique and exactly matched to your requirements, leaving you and your guests relaxed and ready to enjoy the occasion. From the moment of enquiry right through to your big day, we are there with you every step of the way to ensure an exceptional day you’ll never forget. 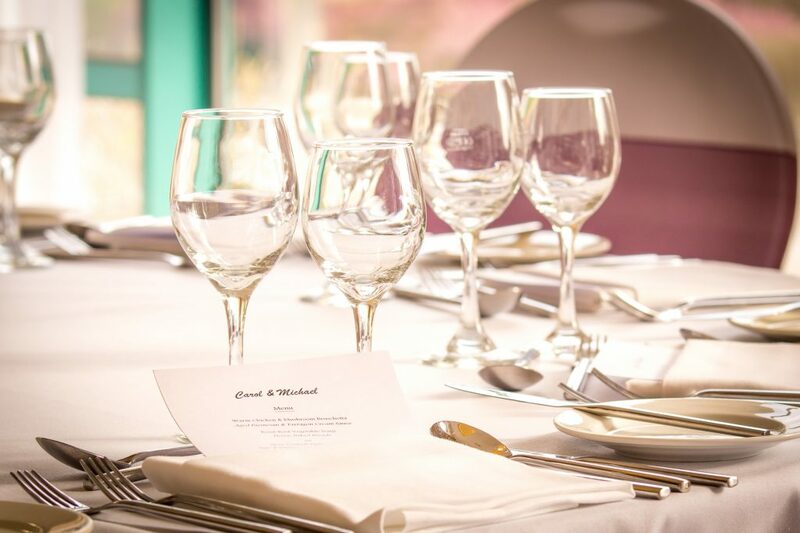 Whether it’s an extravagant celebration, an intimate gathering with friends, a civil ceremony or civil partnership, our wedding packages offer choices to suit all budgets and tastes with those magical finishing touches that set it all apart. The attention is all yours, as we only cater for one wedding per day. 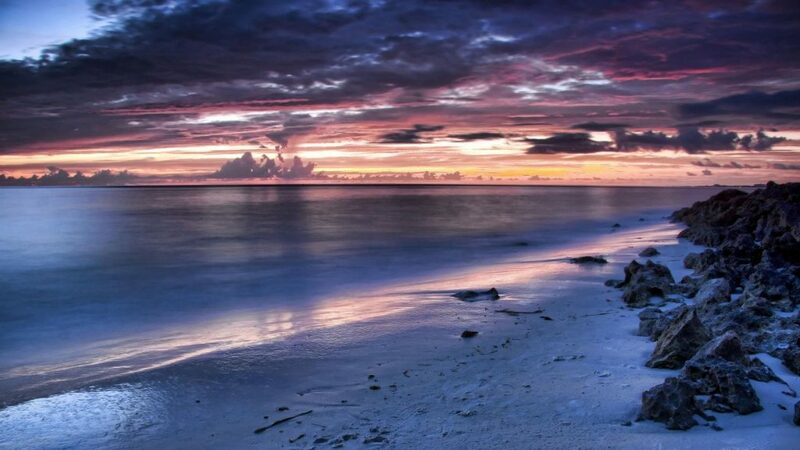 And that’s not all if you & your guests wish to make a weekend of it, you certainly won’t be short of things to do. 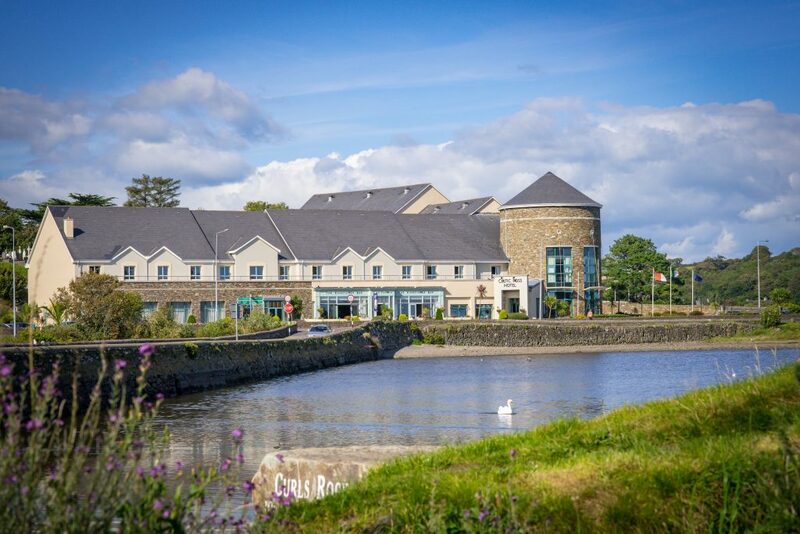 From beach & coastal walks by the stunning Wild Atlantic Way to kayaking on the Lagoon, a stroll through our little village with traditional pubs and eateries or just relax by our sun trapped terrace while enjoying a drop of your favourite. 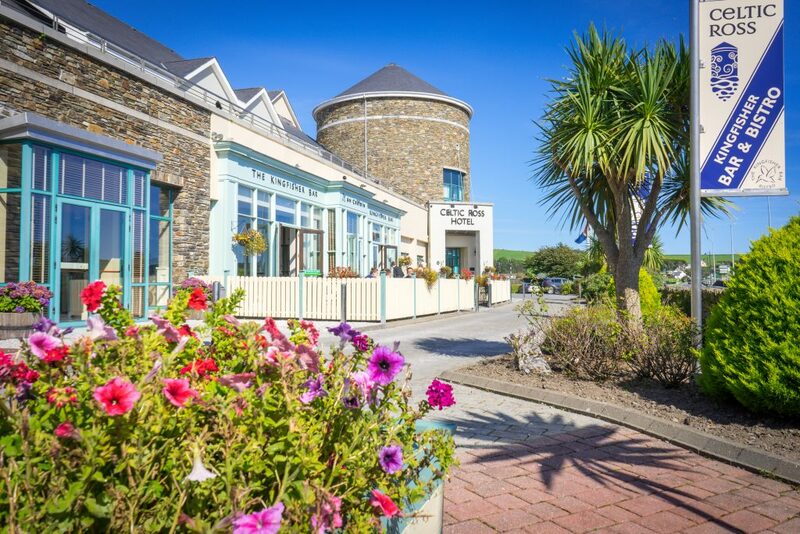 It’s easy to see why the Celtic Ross is your West Cork wedding venue.